Hello Dealsnloot Readers,Download Redbus App and get Rs 101 in your redbus wallet Redbus Refer and Earn Program. 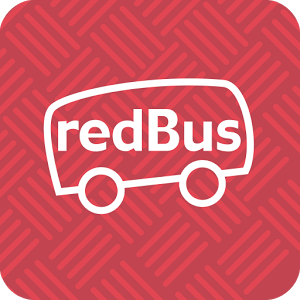 Redbus coupon code new users and old users Redbus app added Refer & earn program via which you can earn Rs.100 Per referral once your friend signup using your referral code. Not only this, your friend will also get Rs.51 sign up bonus + Rs.50 extra once they sign up using your referral code so its a win win situation for both. Let’s proceed and check out this awesome referral offer from RedBus. Grab This Loot Trick and Offer and Traveling Free Using Redbus loot wallet Offer. Invite your friends to join redbus They get Rs 50 on signup you get Rs 100 when they travel. Download this app with your referral link. Then register with different numbers and earn unlimited. Now reset youwave Or bluestacks using BS Tweaker and do above procedure again and again. What Problem Face You In This Trick Tell Me ?